The smallest configuration requires only about 8U in a industry standard rack cabinet. A full installation can require a full cabinet, plus a little more. 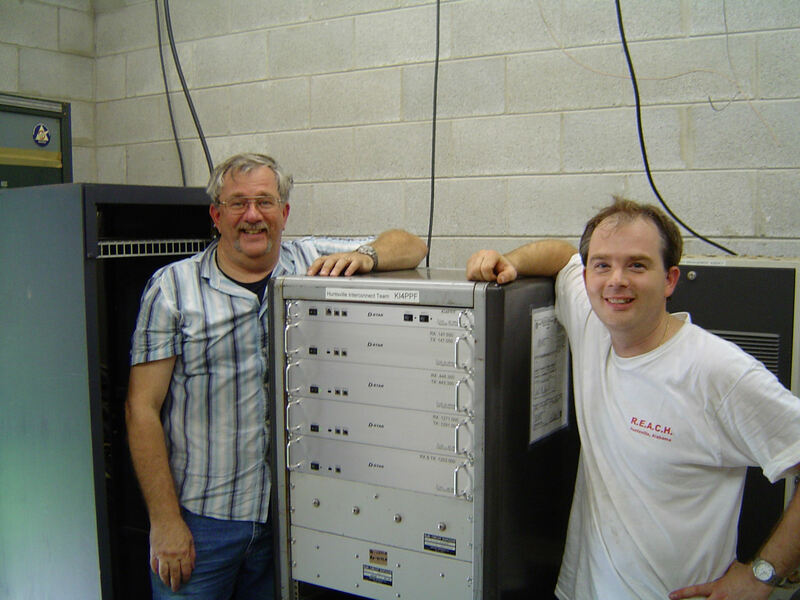 The D-STAR controller and modules are all designed to be mounted in a 19 inch rack. Their maximum depth is about 20 inches plus a little more for cables to bend. The modules have a fan, the cases have vent holes on the top and bottom to allow air to enter the box. The fan is on the rear of the chassis and expels air. 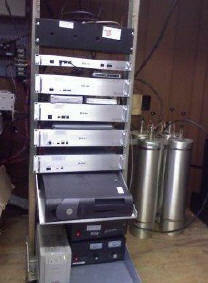 There are many ways to rack and stack the equipment. Some decide to place controller, radio, duplexer, radio, duplexer, etc, while other place the controller. radio. radio. radio. etc. The radio cases have airflow on the top and bottom, so there should be concerns for placing these next to each other. The computer to gateway separation should be minimal (<15 ft) as long distance seem to cause issues.